The drive for renewable and low carbon energy in Europe has led to more distributed energy sources, such as wind farms and solar power, being connected to the power network. The increased number of distributed sources means two way flow of electricity (e.g. from the customer side back into the grid) which can affect power quality and cause power quality degradation or blackouts. Hence, accurate and traceable measurements are a necessity to control the additional demands of future power grids. Many existing measurement instruments are approaching the end of their life span, and are not designed for a distributed network where power may flow from customer side. 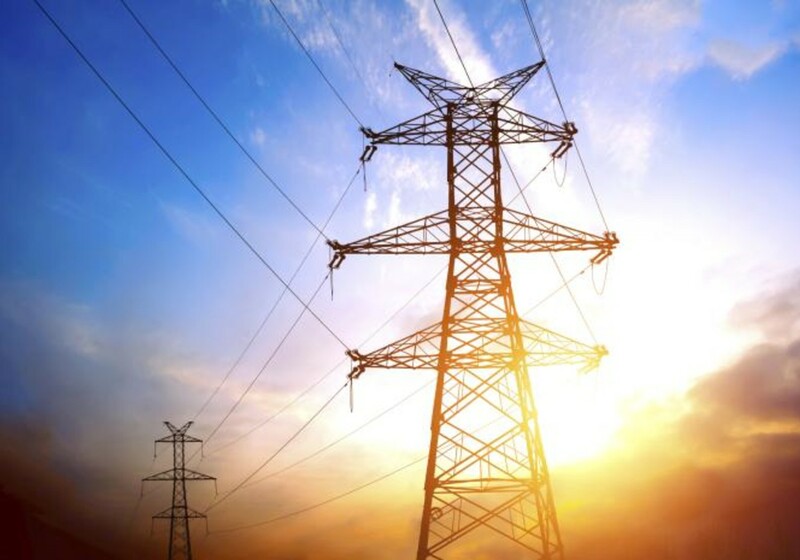 This project looked at non-conventional technologies that have the potential to be developed into new instruments capable of collecting more detailed information on the state of the power grid, to both replace current measurement transformers and monitor and control future power grids.